I think most people judge a good Mexican food place by their salsa, but I judge them by their fajitas. Mi Cocina Mexican food restaurants are ALL over Dallas, and I’ve never been to one that I didn’t like. They cook their fajitas with potatoes, which I don’t eat, but it’s a little different. I like that they don’t over-cook the fajitas. Most places serve them so burnt that you can’t even enjoy them. You can get about 4 tacos from their servings, so that could probably even feed two people! 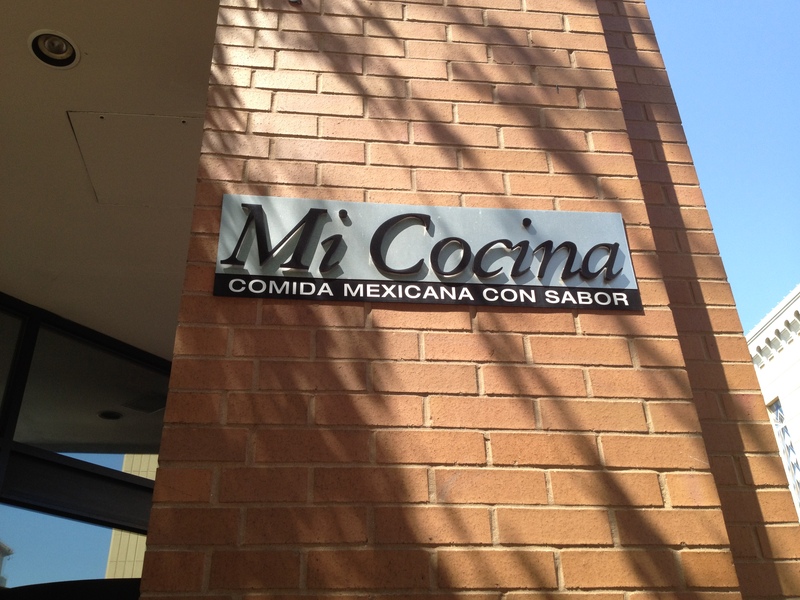 If you are ever in Dallas area, make sure to try Mi Cocinas.